Full Vehicle Wraps, Partial Wraps, Color Change Wraps and More! Vehicle Graphics is the best and most cost efficient way to get your business noticed. 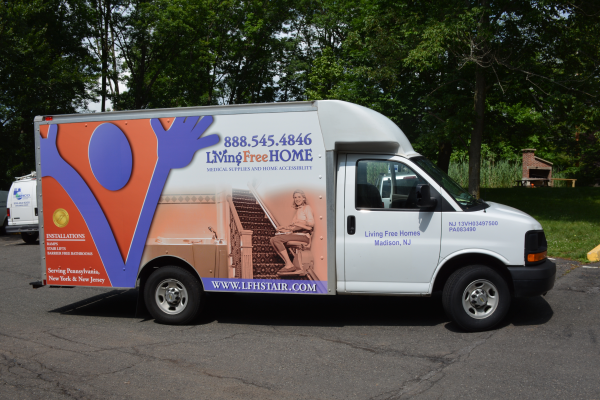 As you drive to customers your vehicle becomes a moving billboard message and is seen by thousands of people who will take notice and call to work with you. Vinyl can be applied to almost any surface: windows, cars, trucks, and walls to name a few. Combined with digital graphics it can be a real eye catcher and gain you significant business. One of the most effective ways to market companies both large and small is with mobile advertising. 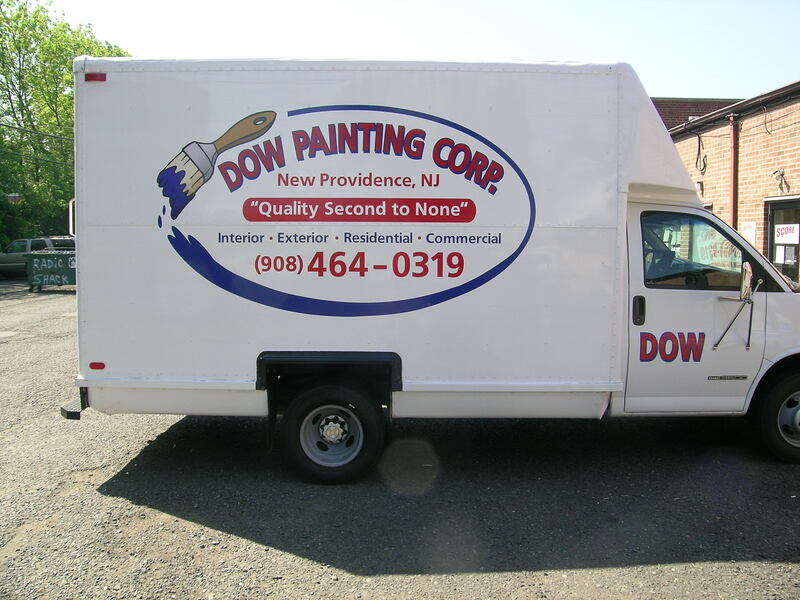 Compared to any other form of advertising, a vinyl wrap will give you the most impressions per dollar. You will get millions of impressions per year and hundreds of thousands of impressions per month once you install a car wrap. You are certain to grow your yearly business revenue and client base when you reach that many people. 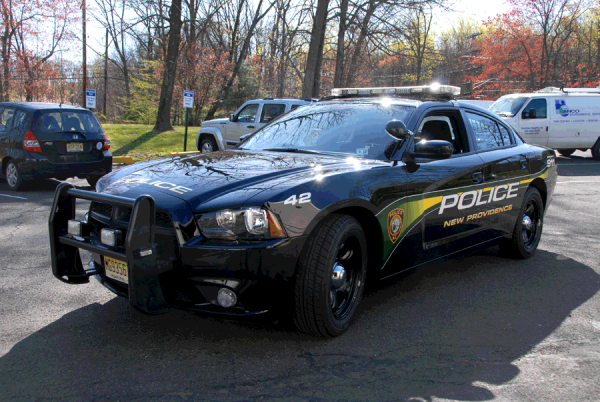 If you are looking for vehicle wraps, you are in luck in North Jersey. The Sign Center has years of experience specializing in every type of wrap. 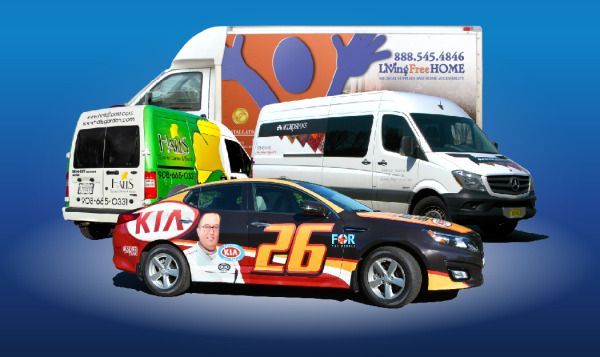 Full Vehicle Wraps – For the wraps we produce, we only use vinyl that is specifically designed for vehicle wraps and manufactured by the top businesses in the industry, such as Oracal, Avery Dennison, and 3M. If your vehicles have aftermarket options installed, it is no problem. We can wrap around anything with our full wraps. 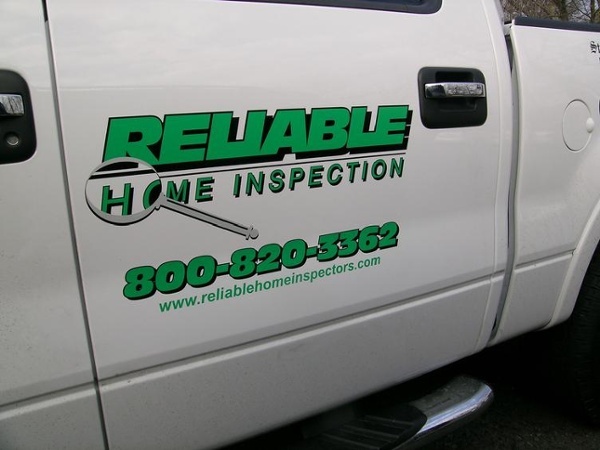 Plus, we use cutting edge design software with innovative vehicle templates, so right away, you can see exactly how each of your trucks will look wrapped. 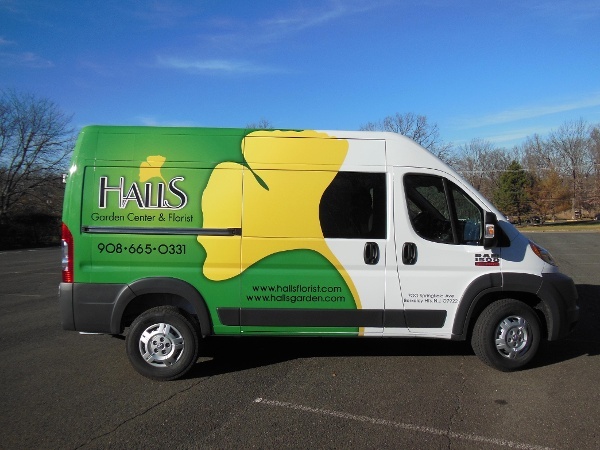 Partial Vehicle Wraps – This is the ideal choice if you have a larger vehicle and just want to wrap part of it. 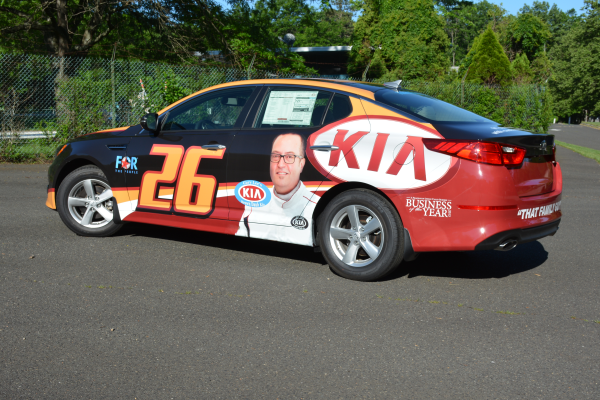 You can have a huge impact when you put our design team to work for you on a partial wrap that complements your automobile’s colors. In addition, partial wraps are just a fraction of the cost of a full wrap. Matte – The Stealth Bomber first made black matte a popular option. Matte stands out because it does not have the glossiness of most paint jobs. It also accentuates the lines and contours of any vehicles. Gloss – This looks particularly attractive on high end vehicles. We can take the base shade of your car and cover it entirely without any of the original color showing through using our advanced wrapping films. Chrome – This wrap will get attention. We are one of the few companies that is able to work with this unforgiving material that essentially turns your car into the flashiest vehicle on the road. You do not need to wrap your entire vehicle with these materials. You can pick and choose parts of your car that you want to accentuate. 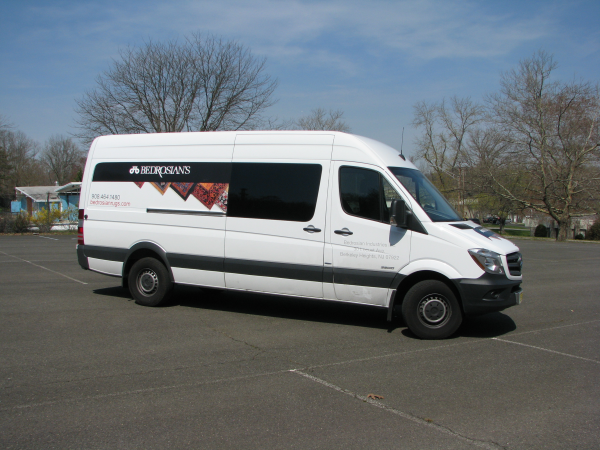 Or, you can combine partial wraps with spot graphics promoting your company. The options are virtually limitless. 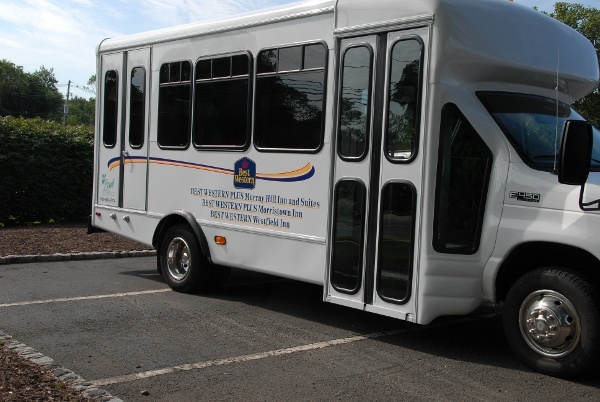 The Sign Center happily serves the New Providence, Plainfield, Wachung, Millington, and Stirling communities in addition to the rest of North Jersey. Contact us today for a free consultation to begin maximizing the branding abilities of your fleet! 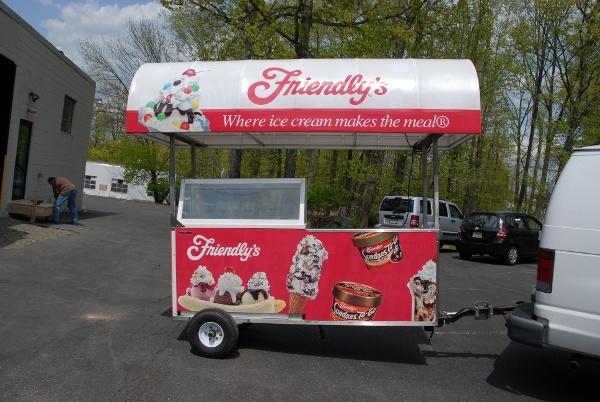 Over 40 years of creating branding and marketing programs for some of the leading local, regional, and national businesses has allowed us to create and execute outstanding signage that will help your business grow.